I have full confidence in the Government and will vote to support the Government in the no-confidence motion. Staff at the gritting depot at Corey's Mill in Stevenage are fully geared up for the winter season. Local MP Stephen McPartland visited to hear from crews what the work to keep our roads open and safe through winter involves. 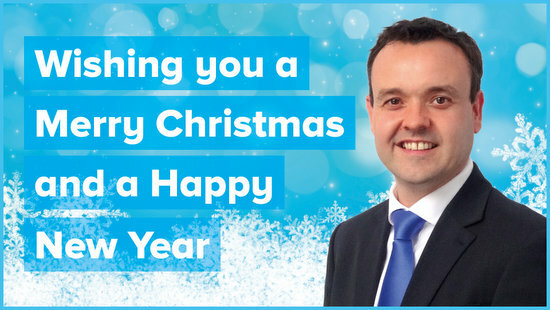 Stephen McPartland MP said, "The scale of the gritting operations is very impressive and the trucks are mobilised ahead of bad weather to salt and prepare the roads. Crews are on standby to go out at short notice as needed, if the weather is worse than predicted, to help clear roads and keep them open and safe." Hertfordshire Council Council has a fleet of almost 60 gritters which salt primary and secondary routes covering hundreds of miles of highway. 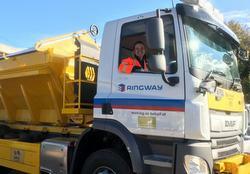 Their contractor, Ringway, sends the trucks out in off-peak periods where possible, and increase the treatment of the roads in response to weather warning of snow, frosts, or other winter weather.